We all know small businesses don’t have the blow out budget or resources to spend on a highly sophisticated SEO strategy. What small businesses need to do is to position themselves effectively to appear on search engine results. With minimal resources, small businesses can turn to incredible content. Is it possible, however, for content to dominate search engines? Yes, it is possible. It is a straightforward yet effective way to boost your online credibility amongst your audience. As much as small businesses attempt to reach top ranking on Google, content can be equally distributed on social media and other media outreach platforms to gain visibility. The most valuable asset to increase online presence is your website. The website should be optimized to include extensive information about the business. Display your trustworthiness and authenticity by making business information public. This shows your audience you are transparent in all your dealings. Highlight local area information, add keywords to identify the business, location and services. Ensure third party information on the business is accurate and complete. 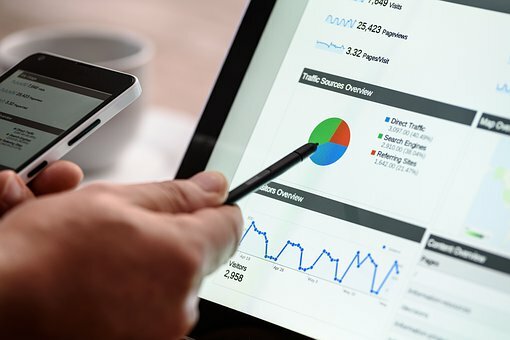 An effective way to boost SEO is to make certain of the consistency and availability of the information of your business listing across numerous third party sources. When your business information is not listed or is inaccurate it can negatively impact your placement on search engine result pages. Build an appropriate link strategy. This increases SEO visibility when you get other local businesses to notice you. As much as internal linking to your own content and other web pages is essential, there is nothing more effective than an outsider business giving you the recognition you deserve through external links. It will help establish credibility and authenticity of your business amongst your target audience. Encourage online users to post reviews and feedback. Be in regular contact with your audience, make them feel appreciated, heard and listened to. Do your part and engage with your audience frequently. This is a highly effective strategy for local businesses as the more you engage with your audience, the more compelled they will feel to leave positive and encouraging feedback if they are satisfied with your product or service. User reviews matters, especially in the instance other people are looking to get a positive reaction before purchasing something. SEO optimization is imperative for small businesses if you plan to take your business places. A small business needs a small push in the right direction and a SEO agency can help make this happen.